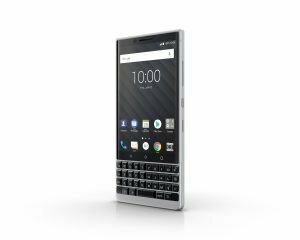 BlackBerry KEY2 Launch: Back at it. 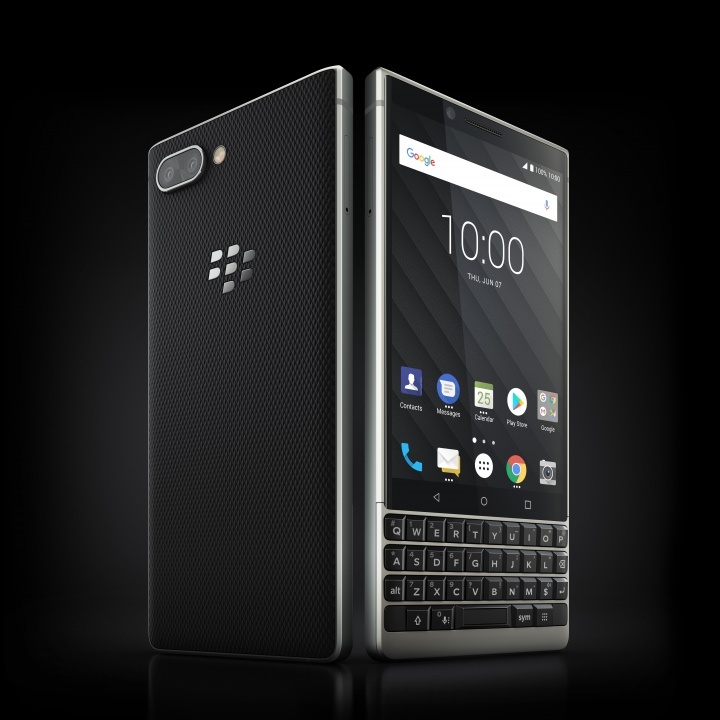 Today in New York City, BlackBerry Mobile is getting ready to launch the successor to the surprisingly popular and successful KEYone smartphone that they launched around this time last year. 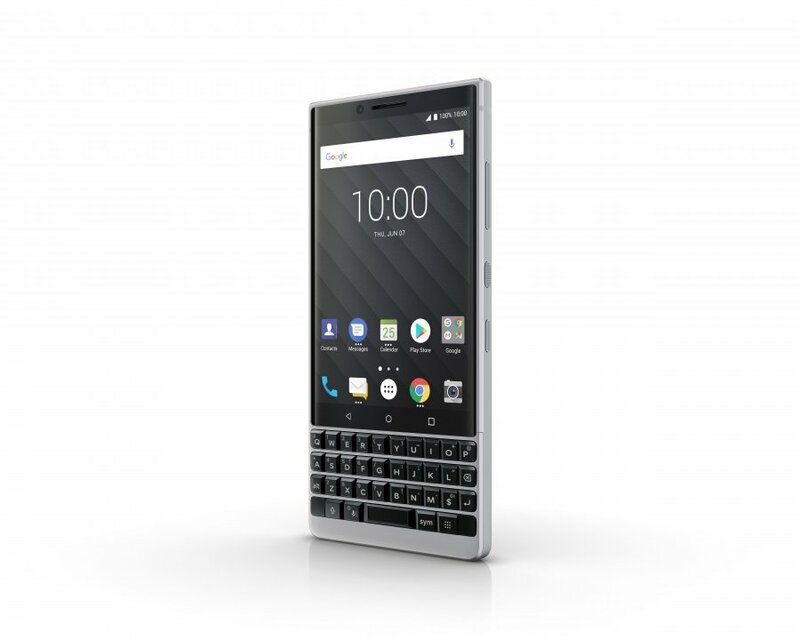 Unsurprisingly it’s named the KEY2, and our first look is below. BlackBerry was able to change so much about the KEYone to make the KEY2, but also make it feel so familiar and comforting. Whilst it looks similar, the only thing I know was carried over from the KEYone was the display, everything else has been tugged, tweaked, optimised and looked at under a microscope to see how it affects the smartphone experience, and boy does it show. Taking a look at the design of the KEY2, BlackBerry took the curved edges of the KEYone and seemingly took a belt grinder to them. The new squared off edges make the KEY2 easier to hold, if slightly less comfortable than the KEYone when using the device one-handed. Whereas the KEYone was uniformly curved on 3 of its 4 edges, the KEY2 takes some cues from the Motion to have straight edges, this allows for little tricks like the device standing up on its own, neat. 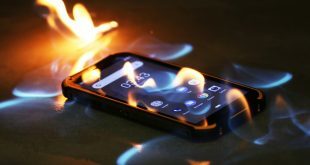 Looking at the frame, BlackBerry moved the buttons to the middle of the right-hand side, thankfully, they addressed the issue from the Motion where the power button was flat and the convenience key was ridged. That is reversed this time. The buttons actually feel better than the power and volume keys on the KEYone, a nice addition. Down below we have a similar setup to last year, a USB-C Port flanked by grilles, one of which is housing the speaker, the other houses the microphone, as well as two very thin plastic antenna lines in the aluminium chassis. 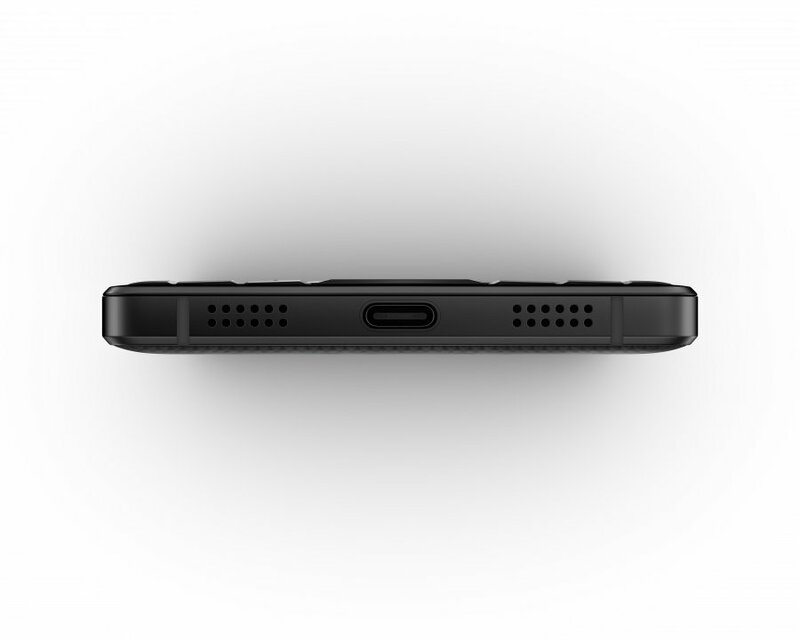 Doing a 180 we arrive at the top of the phone with the 3.5mm headphone jack, yes, once again BlackBerry kept it. Whilst I don’t use it all that often, it’s a sentiment which I think a lot of journalists in the room agreed with. Additionally one or two of the PR People said that removing the jack would have had a minor impact on BOM cost, but it would have likely had a large impact on the users they’re trying to appeal to, which is also why the included expandable storage. 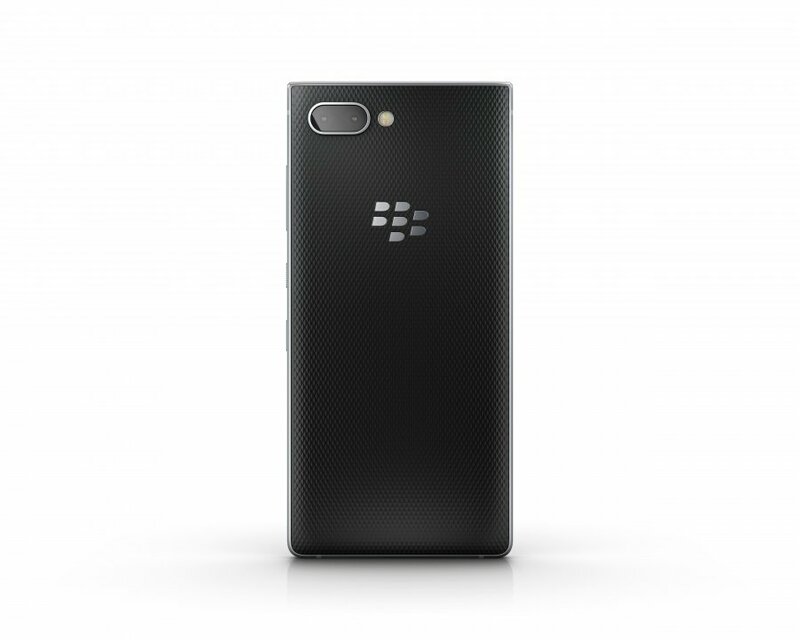 BlackBerry was also quick to shout that they have virtually the same capacity battery as last year (it’s 5mAh smaller) but they have been able to shave near a full millimeter off of the Z height by using a new chemistry and packaging system, meaning they could have a class-leading battery, in a thinner device, awesome!. It still uses QC3.0 to recharge, and, to be honest, I’m fine with that. Would I have Liked QC4.0+? Sure, it is faster, safer and includes USB-PD support, but if the KEY2 is anything like the KEYone, it’ll recharge remarkably fast with that monstrous battery as is. BlackBerry is taking the software criticisms to heart with the KEY2. 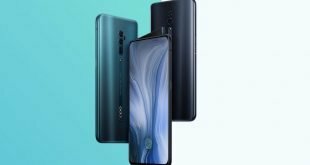 They’re launching on 8.1 Oreo out of the box, they’ve got a chipset (the Snapdragon 660) which has already been pre-approved and QC tested for Android P, and because it is an Oreo device, it supports Treble, meaning System OTAs are easier for BlackBerry to do. This should mean we as users get a few more of them. They, of course, reiterated their statement on having some of the most secure phones on the planet and pledged to continue updating KEY2 just like they have done with Motion and KEYone. There is more I can talk about here, but it would be 12 pages long. A few more points to note though. The new keyboard is noticeably different from the KEYone, with 20% larger keys and a matte finish. The speed is noticeable. Whereas the KEYone was never a speed demon (the speed always felt sufficient) the KEY2 feels outright snappy in the time I had to play with it, and I personally prefer the invisible capacitive keys over the ‘always there’ ones on the KEYone, though, just like last year, I would much prefer on-screen ones, especially since Android is moving to a gesture navigation system, meaning the KEY2 will start to look a little dated. 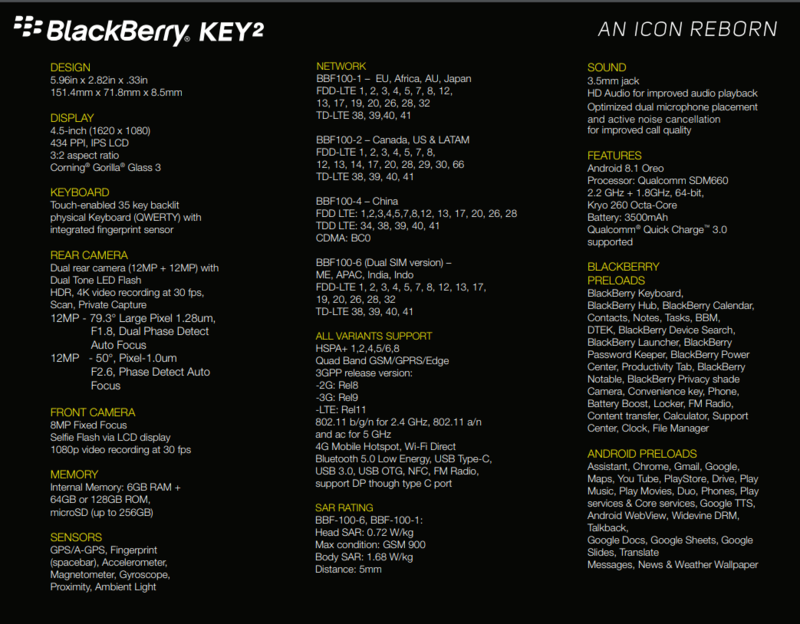 But I’ll leave you with the spec sheet of the KEY2, and you can check out my hands-on post as well, enjoy.